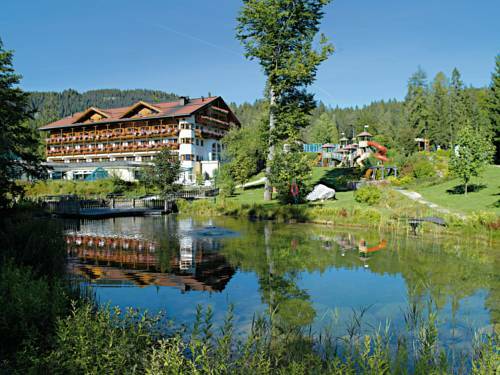 This 4-star hotel in Grainau is beside the Eibsee lake, directly at the foot of the Zugspitze mountain. It offers free Wi-Fi, a modern spa, and 3 free tennis courts. 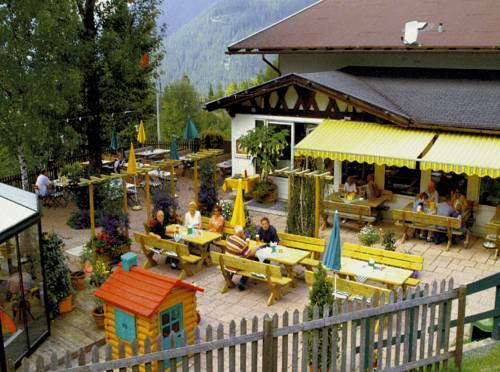 Aktiv & Familienresort Tiroler Zugspitze is located in the heart of the Tyrolean mountains and the Zugspitze skiing resort. It offers a heated outdoor pool and a fully equipped spa with infra-red cabin and Kneipp water-treading basin. 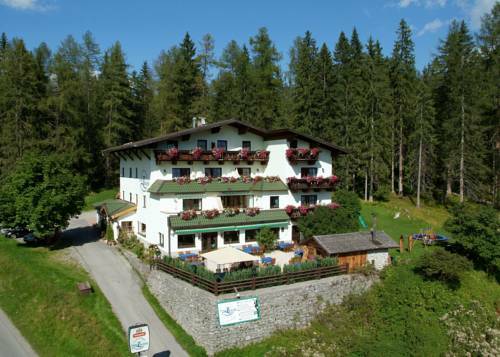 Located at the foot of the Zugspitze, Hotel Diana Thörle offers a traditional Tyrolean restaurant, as well as a sauna and a hot tub. 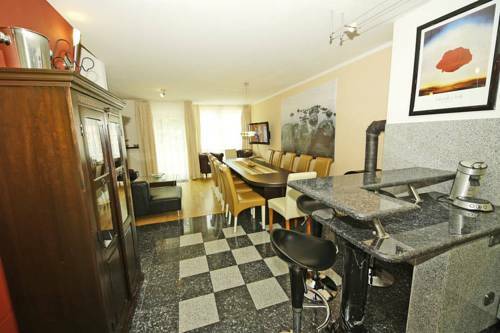 The spacious apartments have a balcony and free Wi-Fi. Situated on the slopes of the Ehrwald Ski Area, Gasthof Panorama offers accommodation units with mountain views and ski-to-door access. The Wettersteinbahn and the Sonnenlifte Ski Lifts are a 3-minute walk away. 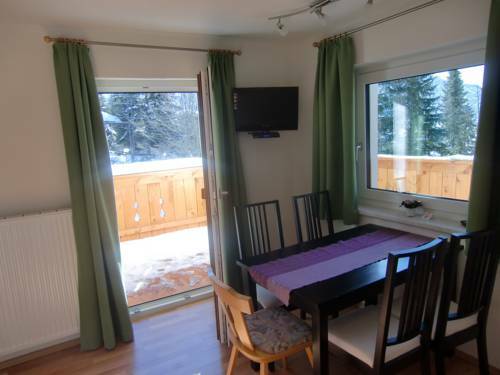 Set at the foot of the Zugspitze Mountain, Ferienhaus Margit is located in Ehrwald. The spacious chalet features modern furniture and wooden floors. 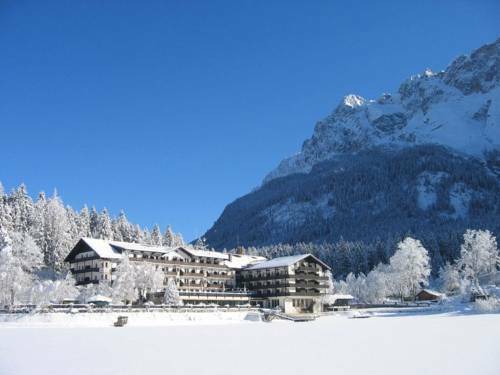 Country house Bluesky is located directly on the Zugspitze. This complete. modern house has a luxurious designer décor and is equipped with all the necessary comforts. All possible attention has been given to the properties decor. 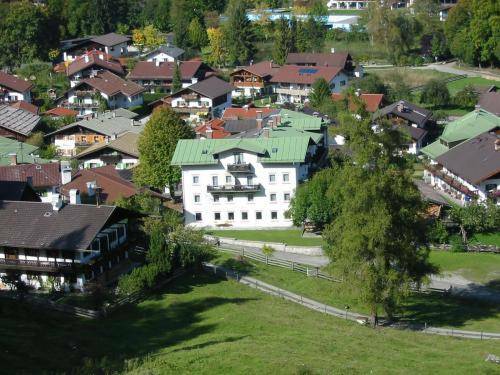 The Tannenhof is located in Ehrwald in the Tyrolean Zugspitze region, just 300 metres from the Wetterstein Ski Lift. A free ski bus stop is right outside. Free Wi-Fi is available. This modern, 4-star hotel in Grainau lies directly on the banks of the scenic Badersee Lake. 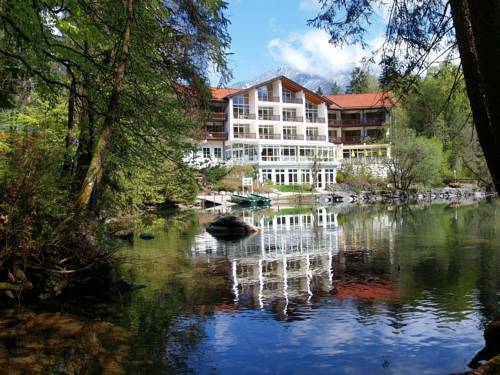 Features include a conservatory restaurant with panoramic mountain views, and classically furnished rooms with a balcony. 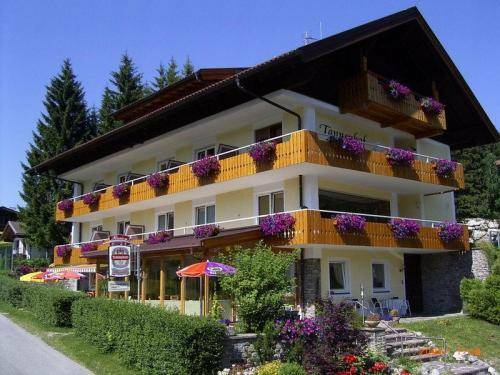 This bike-friendly hotel in Grainau offers comfortable accommodation and is happy to help with all queries, from information on cycling routes to organising a grill evening or a Raclette evening. Free WiFi is available in the hotel lobby. 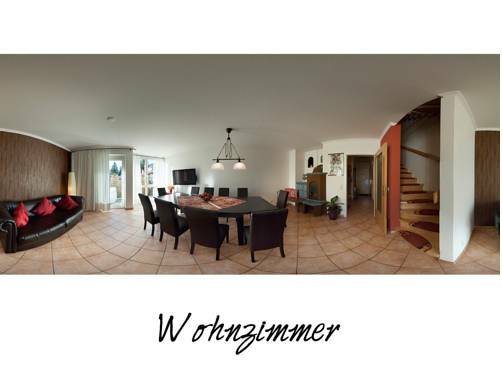 Situated by the foot of the Zugspitze, 800 metres from the centre of Ehrwald, Apartment Leber is 300 metres from the Wetterstein Cable Car.